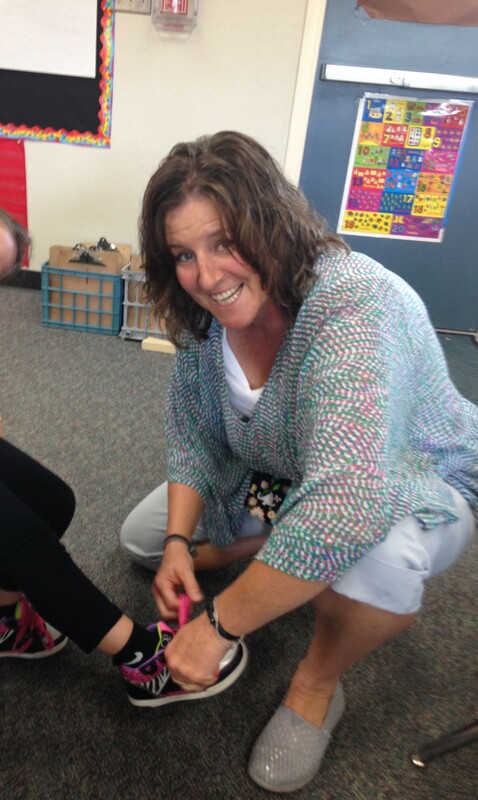 A lot of shoe tying going on in Kindergarten. Can you even imagine being a Kindergarten teacher? There’s no doubt in my mind, I could not do that job! Amelia is already in her second week of teaching the little kids. Remember when school always started post Labor day? Those days are over, now that everyone gets a week for Thanksgiving, and two weeks for Easter, aka Spring Break. 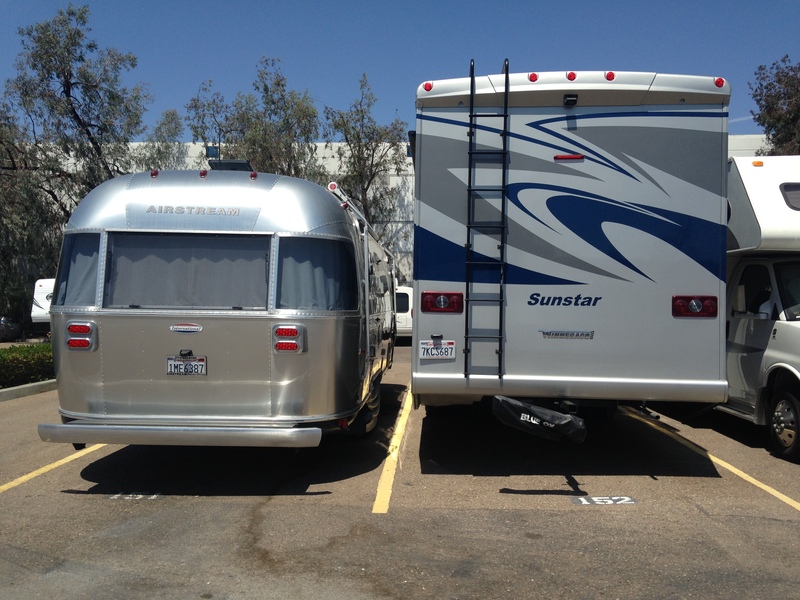 So the Airstream adventures are on hold until Thanksgiving week, unless I can talk her into taking a day off for a quick three day weekend trip. My cousin Kahl’s kid, Thomas, has been living with us all summer. We’ve always been his Uncle and Aunt. But is he my cousin, second cousin, nephew, or first cousin once removed? We are going with nephew. One thing is for sure, he’s kin and kin are always welcome. Even though he’s 23, and just graduated from college, he’ll always be a kid to us. As a childless couple, it’s quite a different dynamic to all of a sudden have a kid living with us. Not that we could ever begin to understand what it’s like to be a parent, but it’s going to be a shock when he leaves. It’s going to be really tough on Amelia. She used to cry as we drove away from visiting them in Tahoe. The sale of the condo was an incredibly easy transaction. No catches, surprises, or hitches. I’ve had bigger hassles just bringing my bike into a shop to be repaired. I wonder when we’ll go back to Mammoth to visit? Out of habit, I still look at the 395/203 webcam daily. It’s sad to see Mammoth suffering through their third consecutive smoky summer. Fires out here in the west are now apart of everyday living. 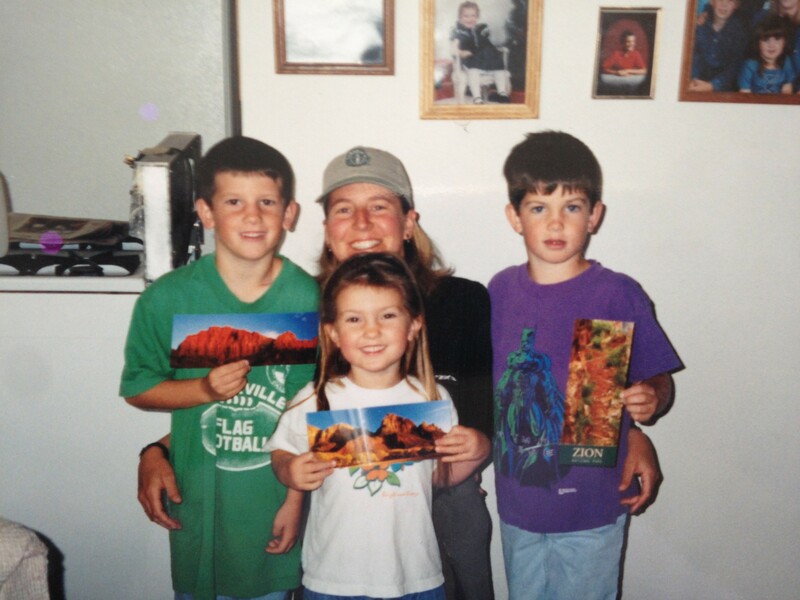 1998, Amelia with our nephews and niece. L to R, Thomas, Alex, and Chris. 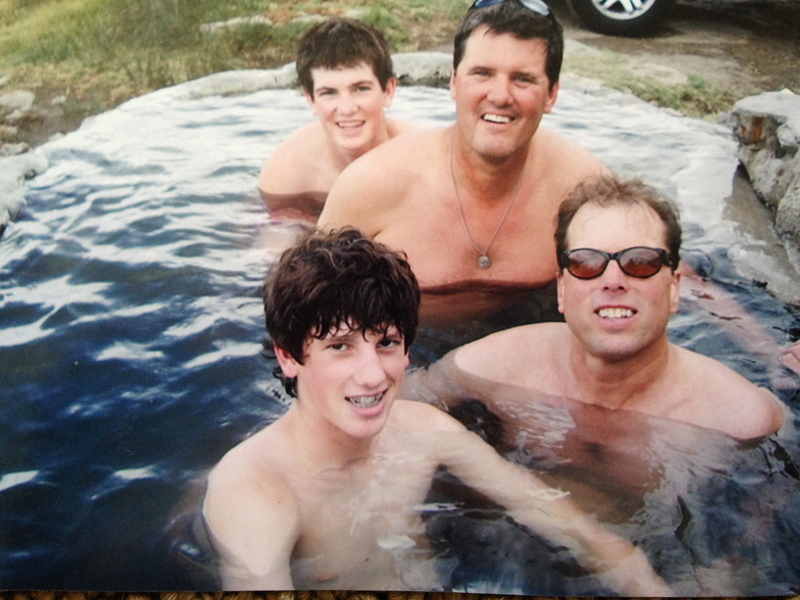 2006, in one of the hot tubs outside of Mammoth. Up front, Thomas, then Kahl and Chris. And some guy with hair and sunglasses. Thomas and your blogger. 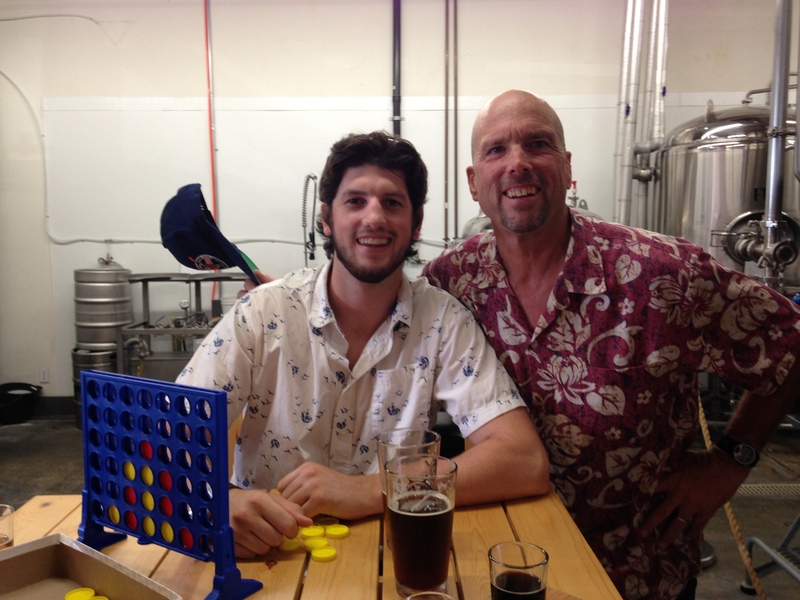 Enjoying a cold one at Helm’s Brewing Company. I love this pic from Sept 4, 2011. 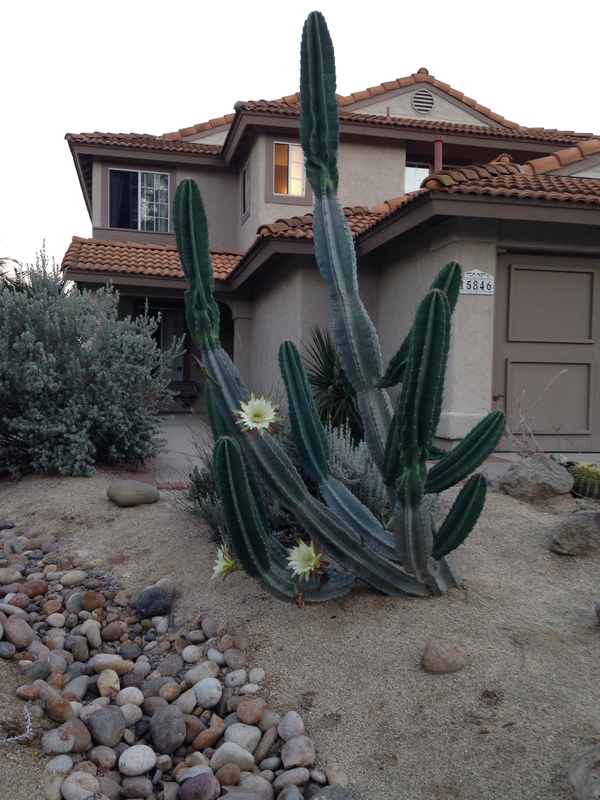 Occasionally this cactus in our front yard will bloom and when it does it’s a one night event. 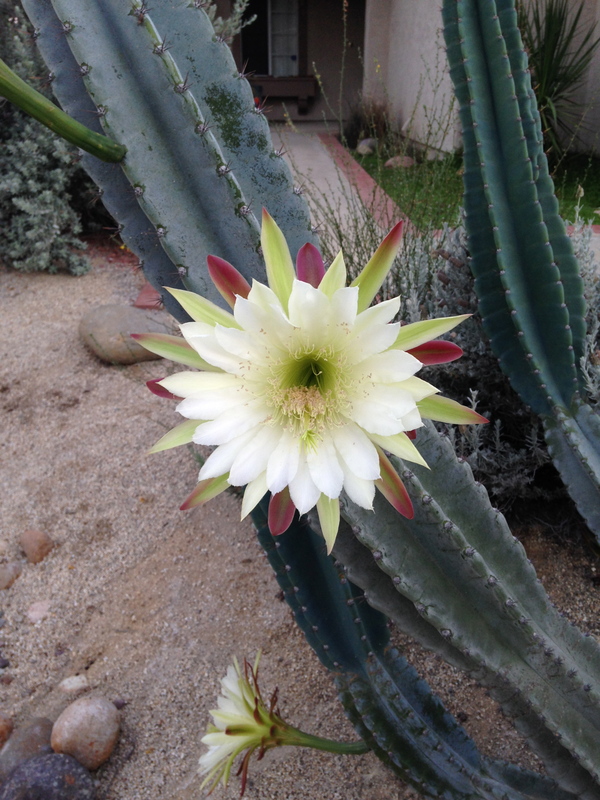 Once the sun comes out the flowers close up and begin dying. 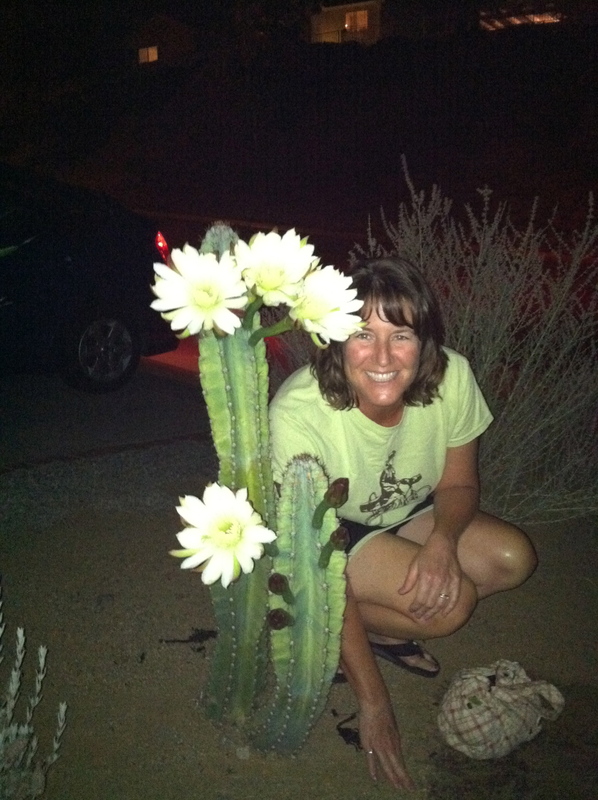 Here’s the same cactus, four years later! 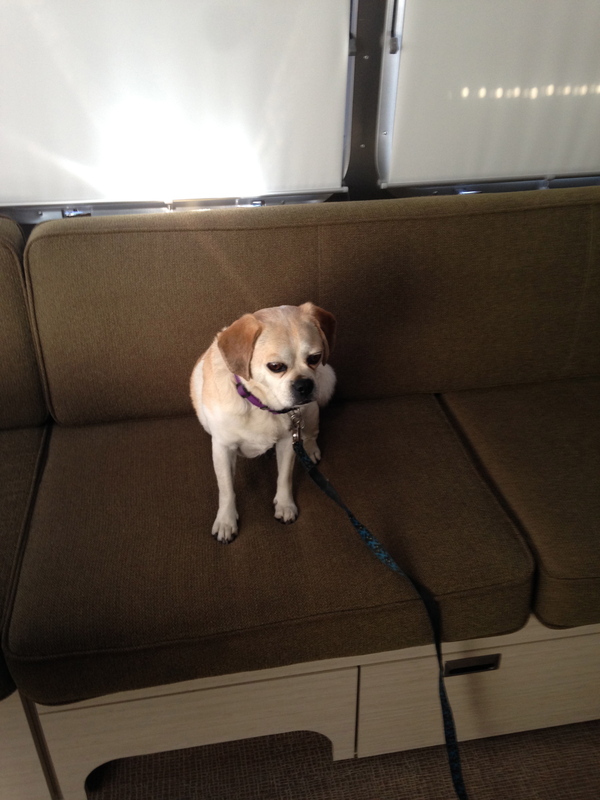 Sara and I go to the Airstream once a week to check on her and reminisce. She’s dirty, cramped, sad, and missing the open road. It’s strange us humans rarely recognize a moment when we are in the middle of living it. It was a typical hot Arizona summer day, triple digits and no shade. Not exactly the best time of year to visit the Petrified Forest National Park. We like to think we are smart, but reality is we are probably not as smart as we think we are, as evidenced by us being at the Petrified Forest National Park on a hot summer day. We were smart enough to get there right when the park gates opened, at 7am. 80 degrees in the morning feels delightful when you know it’s going to be 110 in the afternoon. We entered on the north end with plans to drive through the entire park, seeing the sights and doing the little hikes, then exiting at the south end. That’s where we met the visitor center girl. The visitor center was slow, which made us happy. We were hoping for quick verification, before posting the blog, that what we saw and took pics of was a collared lizard. As we approached the visitor center girl, she greeted us politely with a nice smile. She was a young thing with no real distinguishing characteristics other than her smile. Kind of a plain Jane, brown hair, brown eyes, average height, average weight. She was polite and all business as she looked at the picture on my iPhone and confirmed that indeed it was a collared lizard. And then Amelia started to chat her up…Amelia’s genuine enthusiasm for the beauty of the desert quickly eroded her all business façade. She started talking about going on family hikes with her three kids. That was the first surprise, three kids? PSSSSS, all three of us turn our heads towards the unmistakable loud sound of the air adjustable suspension of a kneeling bus. A moment later a large group of elderly folks, mostly women, come hobbling into the visitor center.